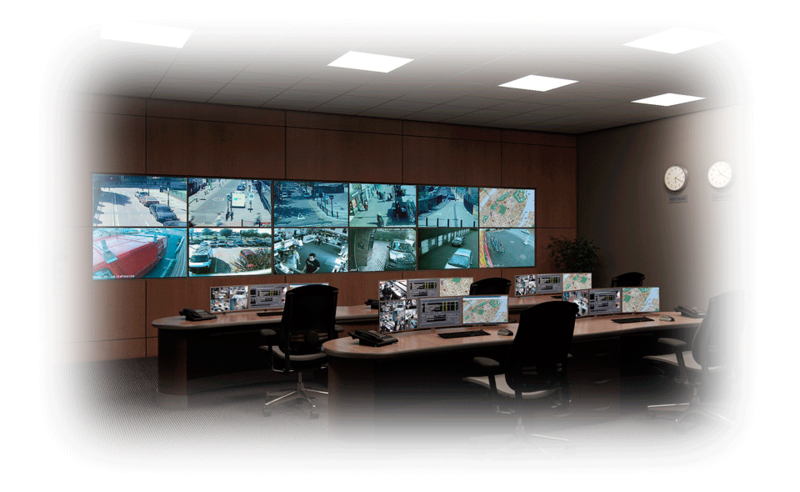 One of our main activities is installing security products for offices, homes and enclosed areas. Each product is fitted according to the client’s requirements and always under the supervision of an expert. After fitting, if the product allows it, the client is shown how to use it correctly. Grupo Cabanach is a group of companies whose main activity is providing services and advice in the field of personal and business security. Since its beginnings in 1968 with Cabanach Detectives, its various branches have taken shape, becoming different specialist companies. Nowadays, we are a reference point for other companies in the Balearic Islands. The quality of our services and our team of specialists from different fields of security make Grupo Cabanach as a whole the most efficient and most highly regarded body in the province.